We provide support and recommendations every stage of the bidding process on any size project. Our sales team, who is committed to customer satisfaction, includes LEED AP’s and Professional Engineers. Our customers demand us to be experts in HVAC equipment. Our goal is to be just that. In Kentucky, Thermal Equipment has exclusive representation to dozens of top brand manufacturer’s. We are happy to provide useful tools and literature. Be prepared on bid day. Looking for specific HVAC equipment? Online catalog coming soon. This new feature will provide customers with access to search Thermal Equipment’s database. Customer’s enter specific criteria and get a list of products that meet their needs from each manufacturer. 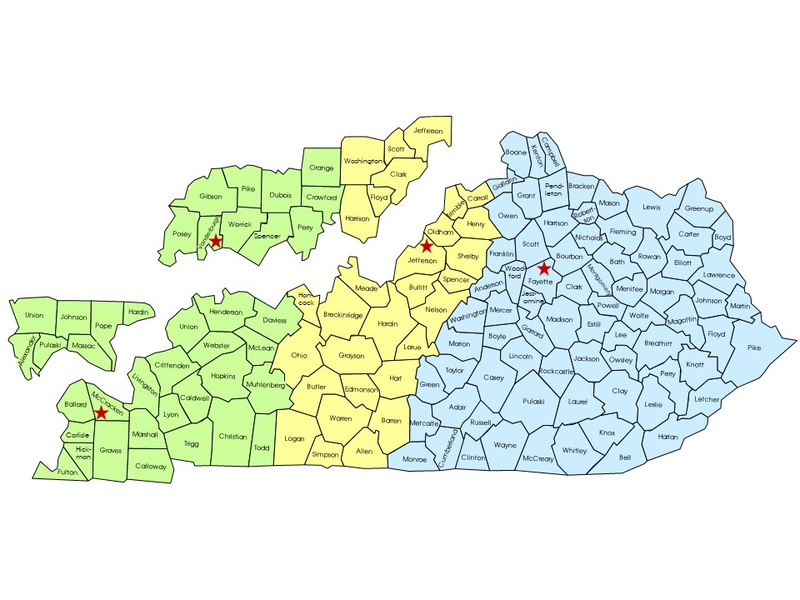 We cover the entire state of Kentucky and southern Indiana. Shaded areas represent areas covered by each office. 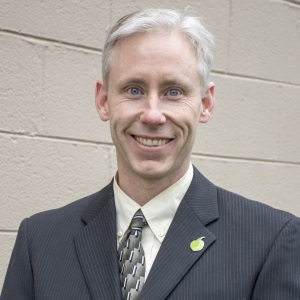 Chris Tyler is CEO of TES, an active member of the community and serves on the High Performance Buildings Advisory Committee, FCPS Sustainability Council and the KY School Plant Management Association. 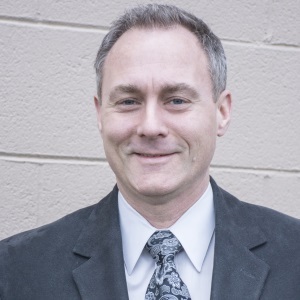 Tom Erpenbeck is VP of TES and Sales Team Leader at the Lexington location. He works with consulting engineers to assist in the HVAC design process. Jim Stamper in an inside salesperson for the Lexington office. He works with outside sales team to create contract and manage projects as to which services are needed. Kenny Shifflet serves the Lexington sales team by providing support to installing contractors and provides Daikin training to customers and staff. 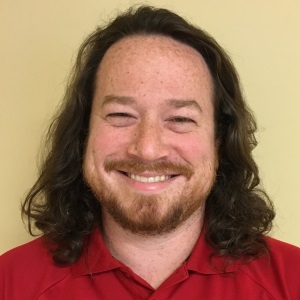 Jay McKinney is an outside sales engineer for the Lexington territory, and works with consulting engineers to assist in the HVAC design process. 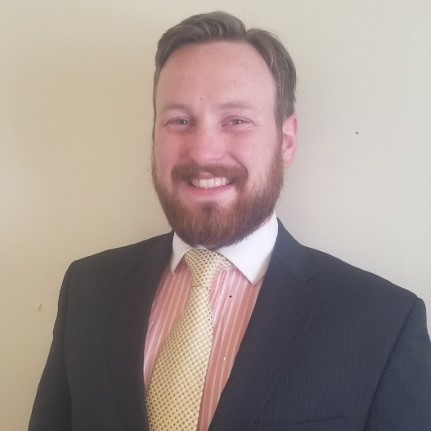 Mike Quigley in an outside sales engineer for the Lexington territory, and works with consulting engineers to assist in the HVAC design process. 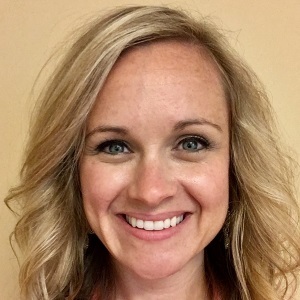 Jennifer Lunsford is the office administrator and manages TES events, training's, trade shows and supports the Lexington sales team with customer requests. 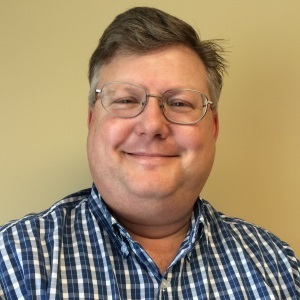 Mike Kerpestein is an outside sales engineer for the Louisville territory preparing bids and assisting customers with their HVAC needs. 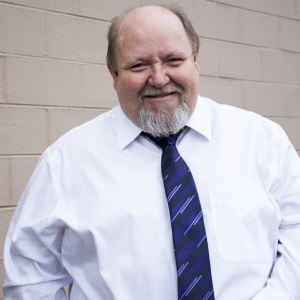 Allen Thomasson is the sales team leader in the Louisville territory and oversees the daily operations and projects. 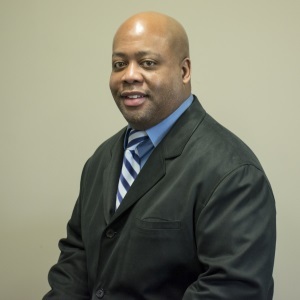 Charles Haskins is an outside sales engineer for the Louisville territory responsible for maintaining relationships with HVAC customers. 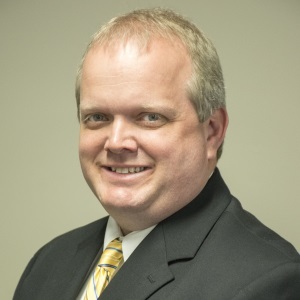 He also proudly serves on the KY Society of Healthcare Engineers Board of Directors as a vendor representative. 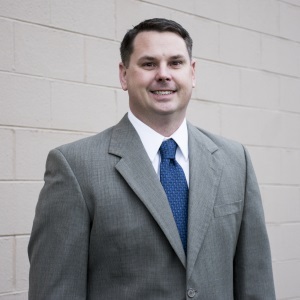 Chris Steurer is the outside sales engineer for the Evansville, IN office. He works with consulting engineers and contractors to provide support for their HVAC needs. 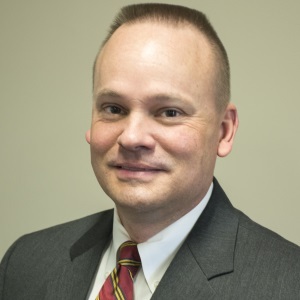 John Puryear is Vice President of TES and serves as an outside sales engineer for the Paducah territory. 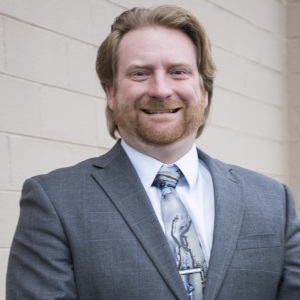 He runs the daily operations in the Paducah office working directly with clients. Jodie Beadles is an inside sales engineer for the Paducah territory. 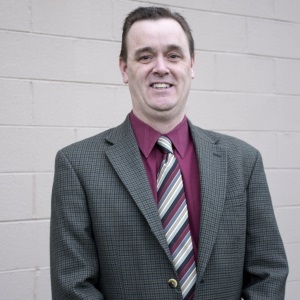 He works with HVAC clients in all aspects of the bidding process and managing projects. Mendy Hook is the administrative assistant for the Paducah sales office and provides support to customers and staff. Joshua Rice is an inside sales representative for the Lexington territory. He works with outside sales team and HVAC clients to provide assistance throughout the bidding process, while managing projects. 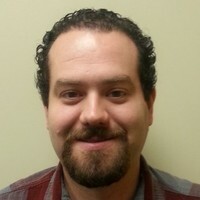 Rodney Sproul is an inside sales representative for the Lexington territory. He works directly with the outside sales team and customers throughout the bidding process, while managing projects.